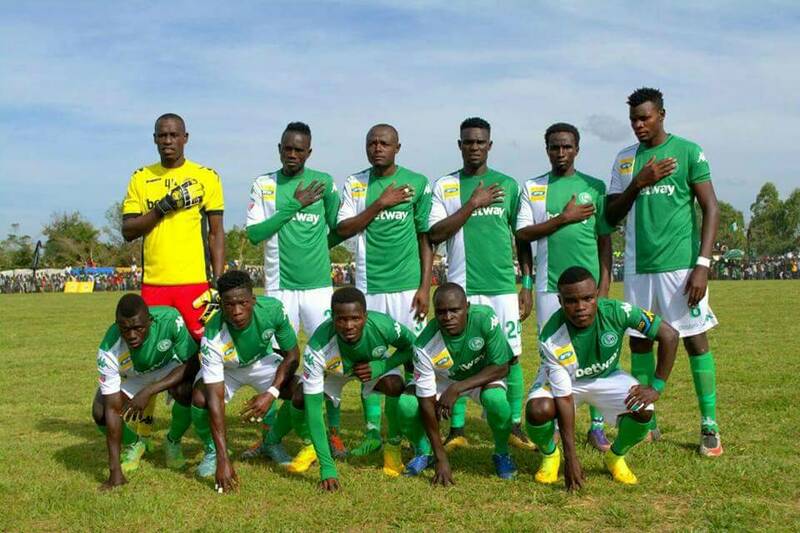 Arua – Onduparaka FC edged SC Villa 1-0 on Eid day to book a date with KCCA FC in the inaugural Pilsner super 8 final. The West Nile based Club won the tie via penalty shots outs 5-4 after a one all draw in normal time to hand Asaph Mwebaze his first victory since taking over. Onduparaka took the first half lead through the left back Living Kabon while the visitors equalized with a header four minutes from time thanks to former Proline centre back Savio Kabugo. Living Kabon, Dennis Okot Oola, Rashid Toha, Viane Ssekajugo and goalkeeper Nicholas Ssebwato were on target for the Catarpillars. Ambrose Kirya, Savio Kabugo, Habibu Kavuma and Manco Kaweesa scored for Moses Basena’s Villa but Kenneth Ssebuliba missed as the 16 time record league champions lost 4-5 in the shoot-out. The caterpillars had previously overcame new recruits Ndejje University 4-3 to qualify for semifinals while their finals’ opponents Kcca ejected Nyamitobora 4-0 at the Star Times Stadium ,Lugogo in the other semifinal.